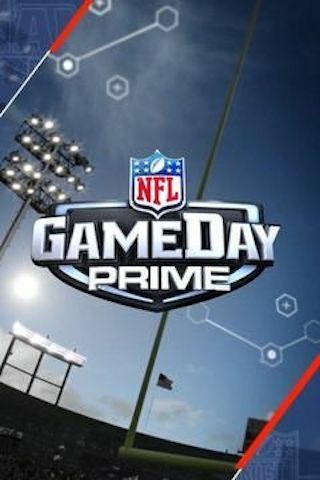 NFL GameDay Prime is an American 120 minute talk show television series, which kicked off on September 7, 2008, on NFL Network and is broadcast every Sunday at 23:30. The show is currently in its 10th season. NFL Network is yet to announce the renewal of NFL GameDay Prime for Season 11 as well as its cancelation. Sign up to track down the show's status and its release date. Host Chris Rose; with Deion Sanders, Marshall Faulk and Michael Irvin provide analysis and fantasy breakdown from all of Sunday's games on NFL GameDay Prime.